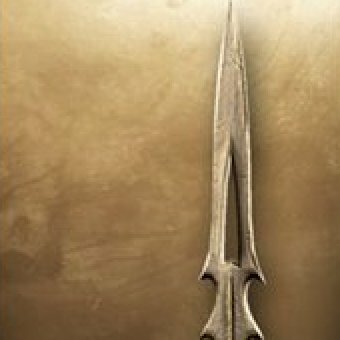 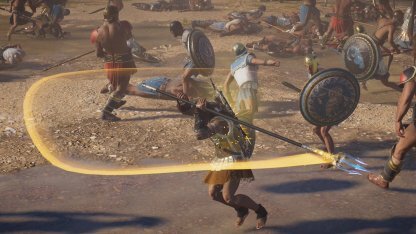 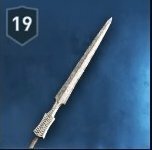 Learn the different traits of the Spear weapon class in Assassin's Creed Odyssey! 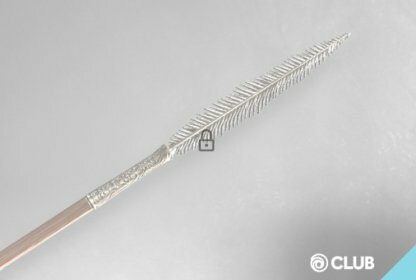 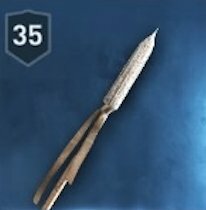 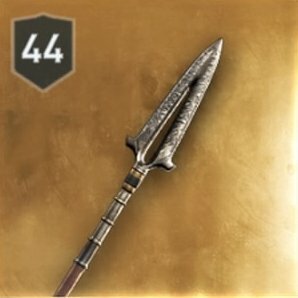 Check out the DPS, Abilities, & more for different Spears! 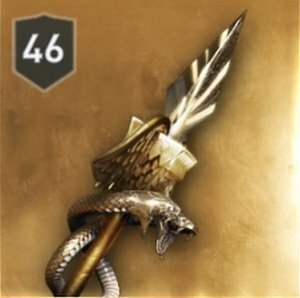 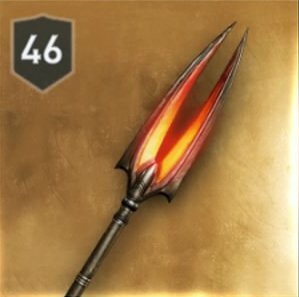 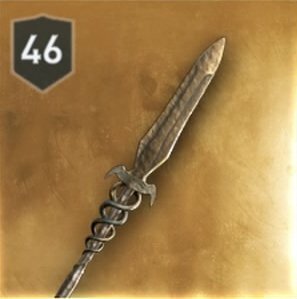 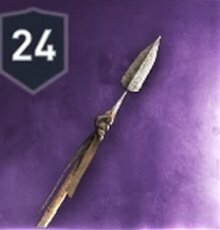 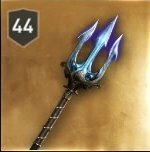 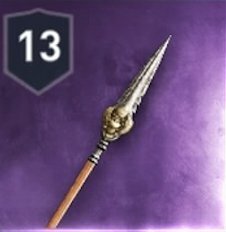 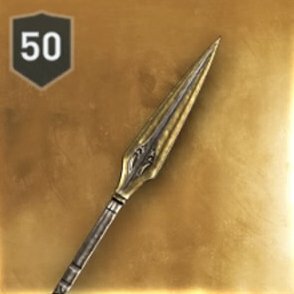 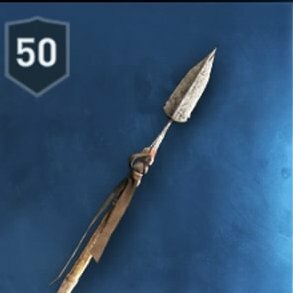 The Spear possesses an average swing speed. 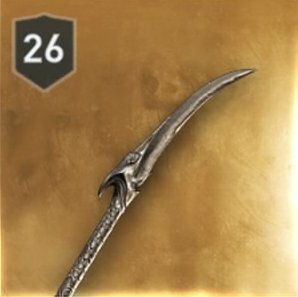 It lets you hit enemies constantly, while in combat. 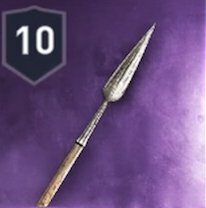 Other than being able to constantly hit enemies, it can also damage out-of-reach enemies so that they will not be able to get close to you! 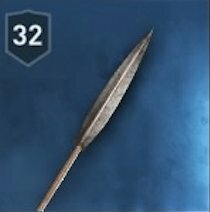 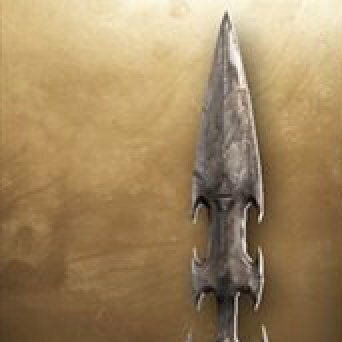 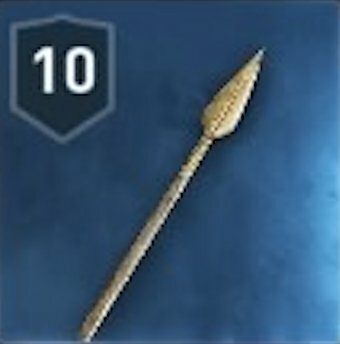 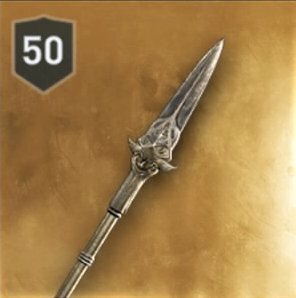 The Spear deals a good amount of damage, allowing you to engage against various kinds of enemies.